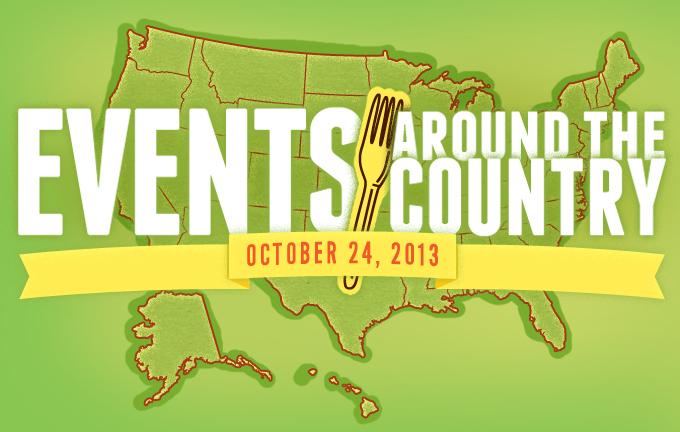 Let’s Celebrate October as National Farm to School Month! As the Executive Director of the UNFI Foundation, I see allot of requests for support of farm to school initiatives. 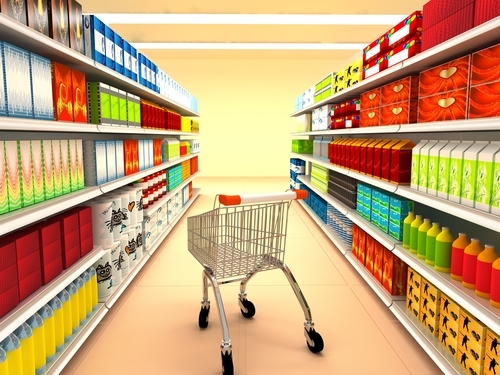 What better way to fight obesity and chronic health issues than by educating our youth on healthy and nutritious eating. 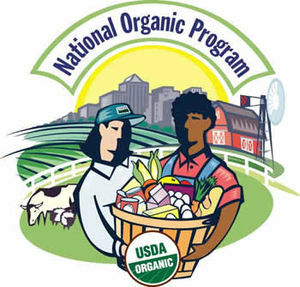 The National Organic Program needs you! Boycott that Brand! Is this the real path to change? It’s hard to find anyone who knows more about organic policy than Miles McEvoy. 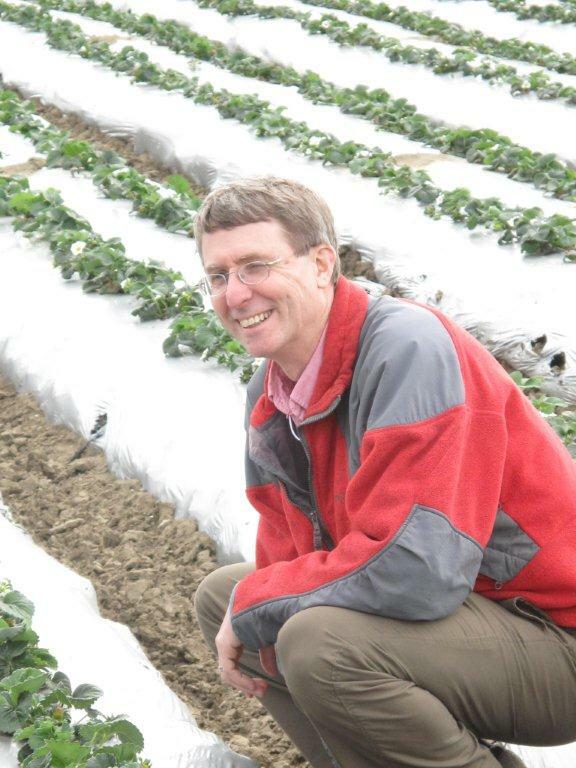 Miles began working in organic agriculture for the Washington State Department of Agriculture (WSDA) in 1988. Prior to that, he spent 10 years working on farms, with fisheries and in forests. He says this background provided him with valuable context on the keys to sustainably producing and harvesting food, while still running a successful business. His perspective is a unique one, in that it combines the idealism of a grassroots farmer and environmentalist with the knowledge of someone who’s spent years working within WSDA and now the USDA. I recently sat down with Miles for an interview on topics ranging from organic history to new initiatives to challenges for our industry. Below is the first part of the two-part interview. It has been edited and condensed for clarity.